Our bracelet is the perfect catch! 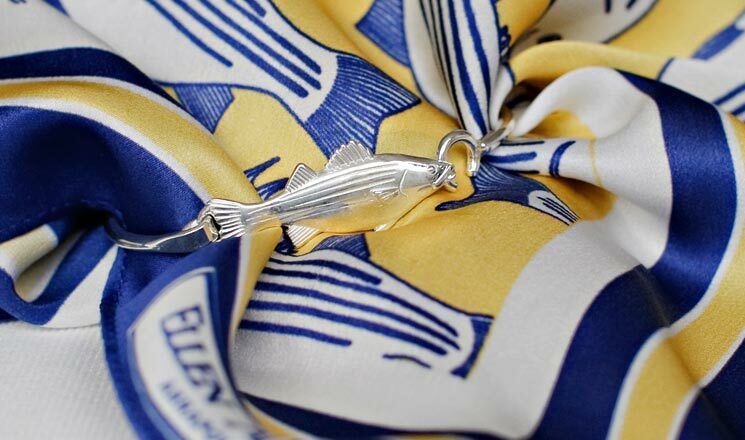 Featuring a hook clasp in the fish’s mouth, each solid sterling fish is affixed by hand to a lightweight band of sterling to encircle your dainty wrist. Cast away as a gift or reel one in for yourself!